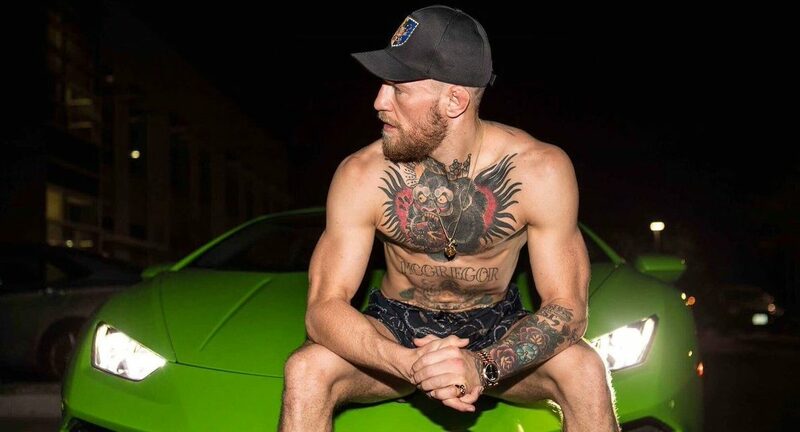 Following a caustic and chaotic press conference on Thursday, Conor McGregor and the UFC would put pen to paper on a new long-term deal. 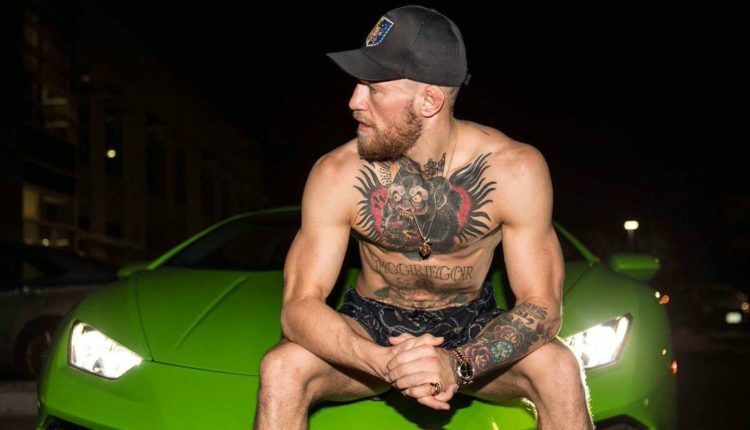 McGregor signed a new six fight contract with the UFC, with the first being the UFC 229 showdown with lightweight champion Khabib Nurmagomedov on October 6th. 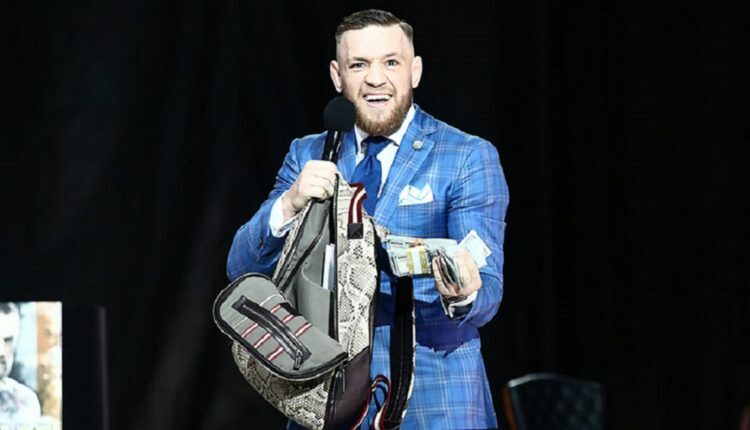 As part of the deal, McGregor’s Proper 12 Whiskey, will act as an official sponsor for every McGregor fight, which McGregor giddily explained during Thursday’s presser. Anthony Joshua will “roll with the punches” heading into his world title defense against Alexander Povetkin on September 22nd. “There’s loads of pressure, tons of pressure, it’s the reality,” said Joshua. “We both know what we are in for, it’s the same with every fight. “Roll with the punches, what more can I do than give my best. I’ll go out there and find a way to win. Joshua has worked hard in camp to spar with lighter fighters such as cruiserweight, Lawrence Okolie, to ensure he’s able to deal with the lighter Povetkin. Povetkin claims he is in the best shape of his life heading into the Saturday showdown, claiming that he’s a much better fighter than he was in his only loss to Wladimir Klitschko. “The fight will show everything,” said Povetkin. “Anthony is a very strong fighter but I am just as strong. After 14 months, it seems Jon Jones will be returning to the Octagon, and possibly in the main event of UFC 230 in Madison Square Garden. The former UFC light heavyweight champion has resolved his issues with USADA, as he has been given a 15-month suspension following arbitration over a failed drug test prior to UFC 214. The suspension is retroactive to the date of the failed sample, July 28th, 2017, making him eligible to fight as early as October 28th. The decision allows Jones to be eligible to fight at UFC 230 on November 3rd at Madison Square Garden, a card that is currently without a main event. McLaren would reduce the suspension to 15 months, taking into account that he passed multiple out-of-competition drug tests leading up to UFC 214, before failing the in-competition test. Jones would be tested eight times in 10 months prior to UFC 214 and would only fail the final test. Jones told McLaren that he unknowingly took a banned substance and did not know how a steroid metabolite got in his system. Jones submitted over a dozen dietary supplements to USADA, none of which came back contaminated. 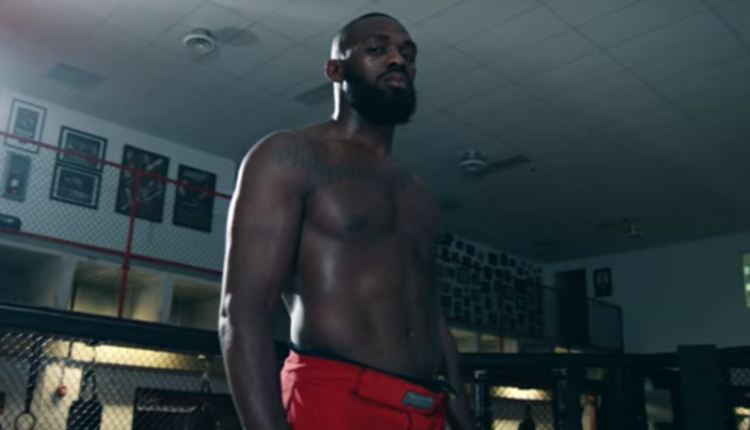 Earlier this year, Jones would have his MMA license revoked by the California State Athletic Commision and fined $205,000. CSAC executive officer Andy Foster said at the hearing that the commission would honor Jones’ suspension in the USADA case. Per the arbitration agreement, Jones has entered a full-time rehabilitation program “to regain a level of health and independence even if it meant prolonging resolution of his second anti-doping rule violation.” McLaren found Jones to be “very credible” and “well meaning” during the arbitration process. Patricky Pitbull is looking for not only his fourth straight win, but another chance at championship gold. With his 20th fight inside the Bellator cage a mere few days away, one half of the “Pitbull” brothers told FIGHT SPORTS that even with Roger Huerta in front of him, his eyes are looking towards bigger opportunities. If Chandler and Pitbull never get their chance to face off again, there is only one other option for the 32-year-old lightweight, Brent Primus, who won the title at Bellator NYC against Chandler. “He’s the champion, I want my chance for the belt,” Pitbull said of the undefeated Primus. Much like Michael Corleone, Floyd Mayweather can’t stay away from the family business, as the boxer will return from another retirement to fight rival Manny Pacquiao later this year. Mayweather, who stopped Conor McGregor in August of 2017, looks to come back to the sport and earn his 51st consecutive win without a loss against Pacquiao who he beat in 2015 via unanimous decision. 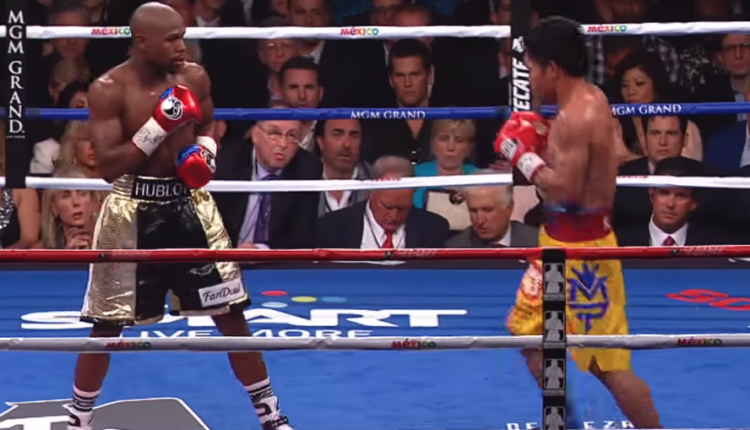 Mayweather made about $220 million from his May 2015 fight with Pacquiao, and significantly more in 2017 against McGregor.